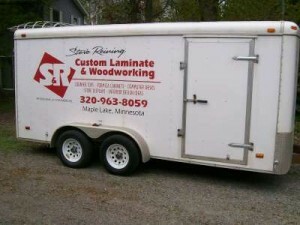 S and R Custom Laminate and Wood, LLC. S&R Custom Laminte. Copyright © 2015. All Rights Reserved.